If you’d like to link to us, please feel free to save and download the banner below to place on your web site. 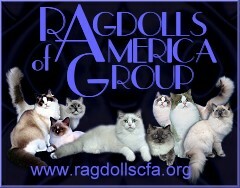 Please link it to http://www.sal-shireragdolls.com. Thank you!